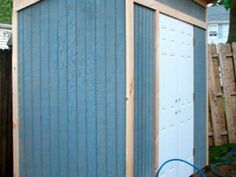 Sheds are a great way to increase storage space in your home and can add a real punch of excitement to your yard or garden area. 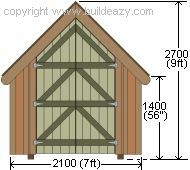 Browse this extensive collection of shed plans to find a style and size that blends with your yard and house style. 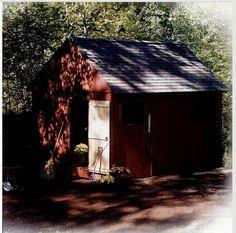 Whether you choose a rustic plan, a simple lean-to next to your house or a quaint and colorful cottage, these sheds are a wise investment that adds to your property's value and appeal. 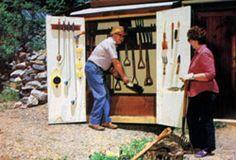 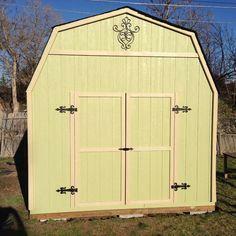 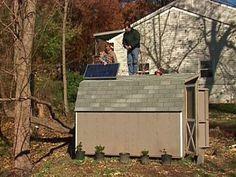 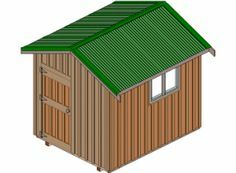 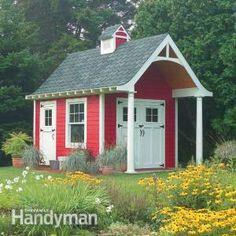 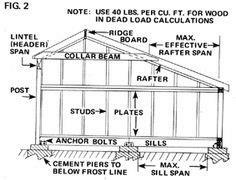 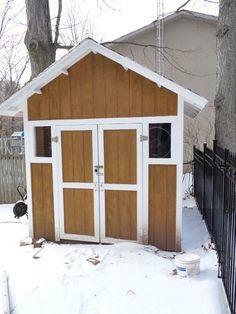 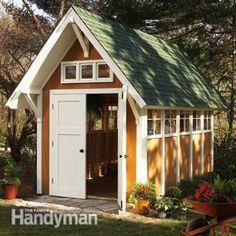 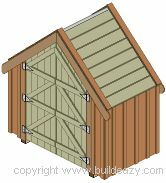 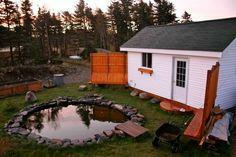 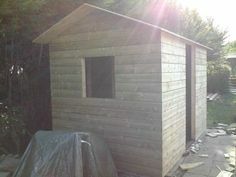 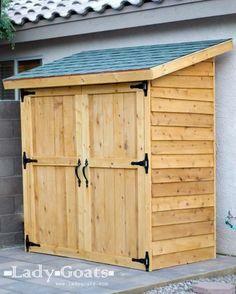 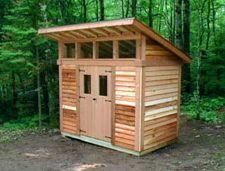 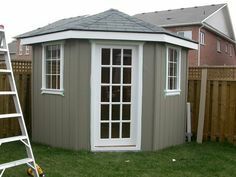 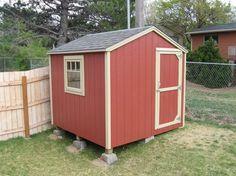 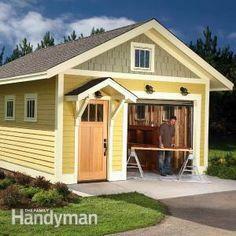 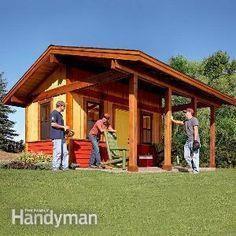 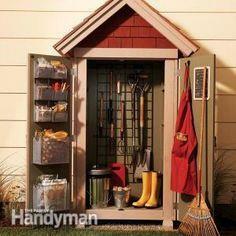 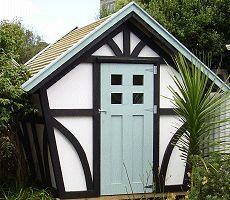 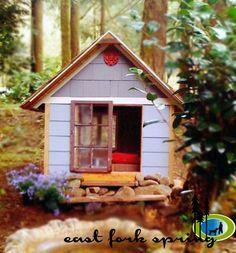 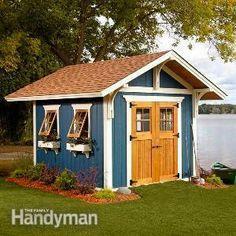 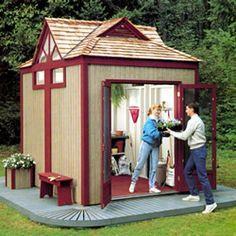 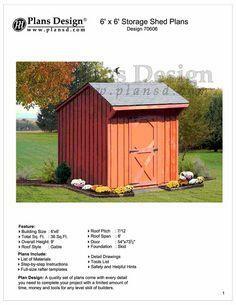 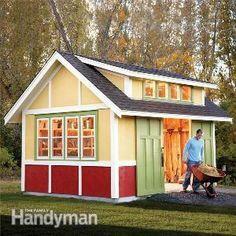 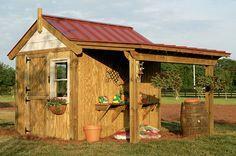 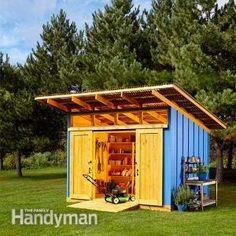 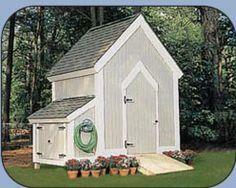 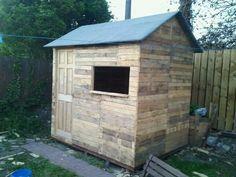 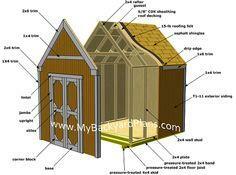 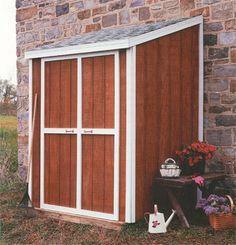 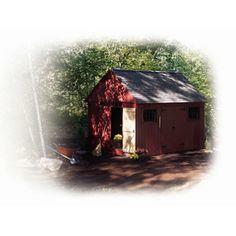 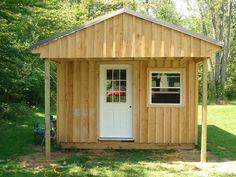 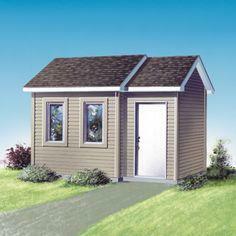 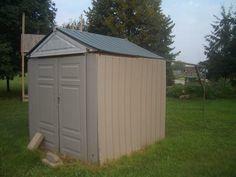 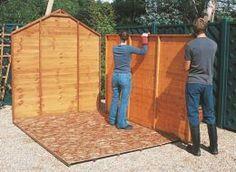 Here is a great assortment of shed plans to fit any budget and skill level. 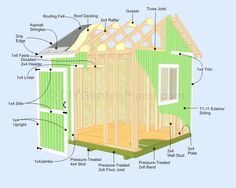 Whether you're looking for a simple structure to house your lawn mower and snow blower or a spacious workroom for all your hobbies, you're sure to find a plan that's right for you. 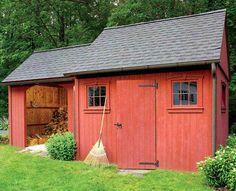 Choose from cottages, lean-to or barn styles. 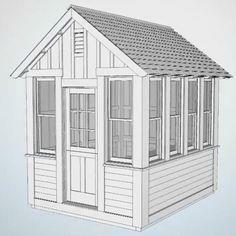 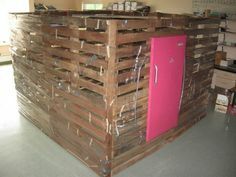 You'll also see blueprints for recycled pallet structures and even a few two-story models. 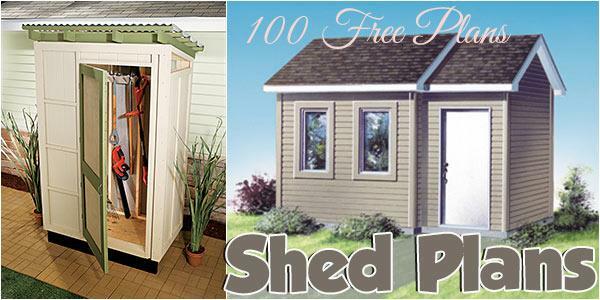 With so many choices, it's hard to choose just one. 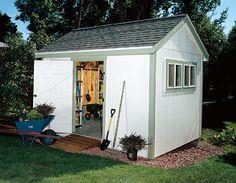 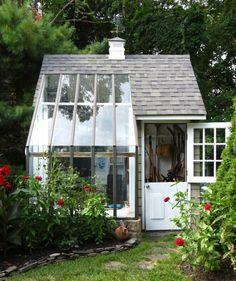 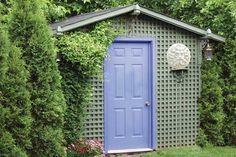 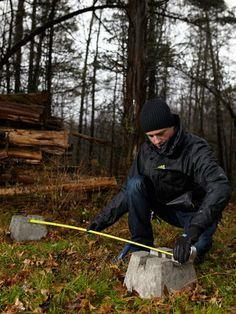 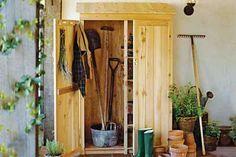 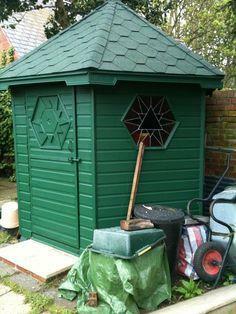 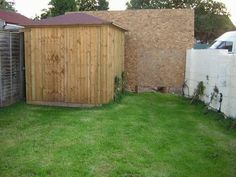 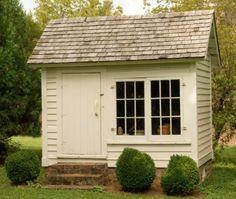 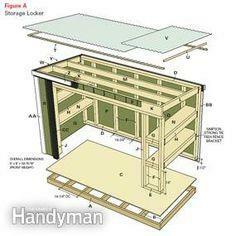 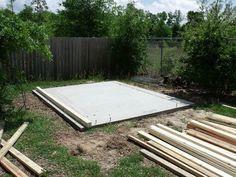 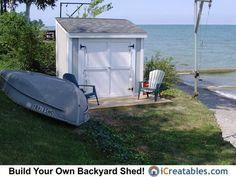 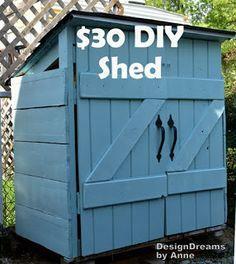 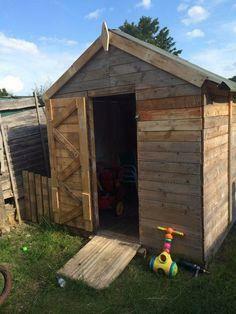 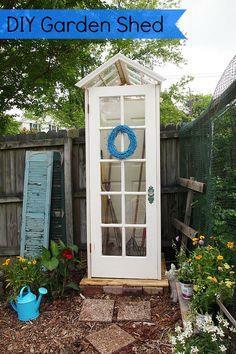 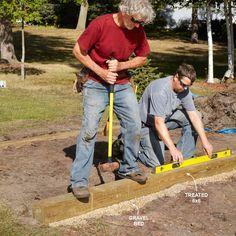 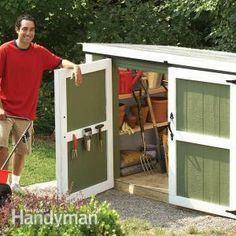 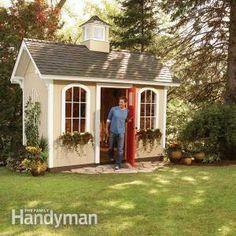 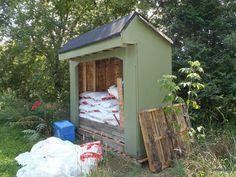 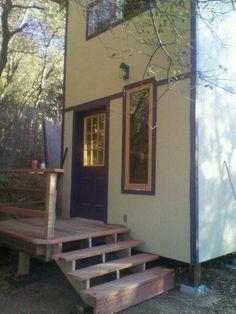 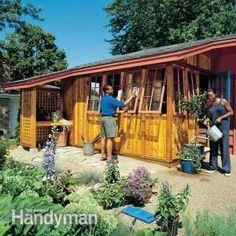 Build a shed from a plan.